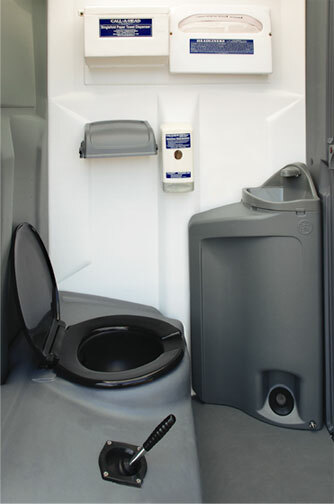 The WASH AND FLUSH STEEL SLING HEAD toilet bowl is a closed cavity tank for a more pleasant trip to the portable toilet. The toilet system and sink system operate entirely separate from each other. Each system has separate fresh water holding tanks and waste water holding tanks that are hard sided so, there is never any chance of grey water or black water contamination. Best of all, the WASH AND FLUSH STEEL SLING HEAD rental comes with CALLAHEAD’S cleaning service, where we use only hospital grade cleaners and disinfectants at every service. Attaches securely to a crane to lift the porta potty safely just like any other piece of equipment at the construction site · Durable steel cable cradles a full sized port a potty · Provides workers in high-rise building without stairways or elevators to have a full sized portable toilet at a convenient location · Port a potty can also be lowered to below the ground level for underground construction jobsites · Perfect solution for placement of the HIGH RISE WASH & FLUSH port a potty to a remote or hard to reach location · Standard with the rental of the HIGH RISE WASH & FLUSH. 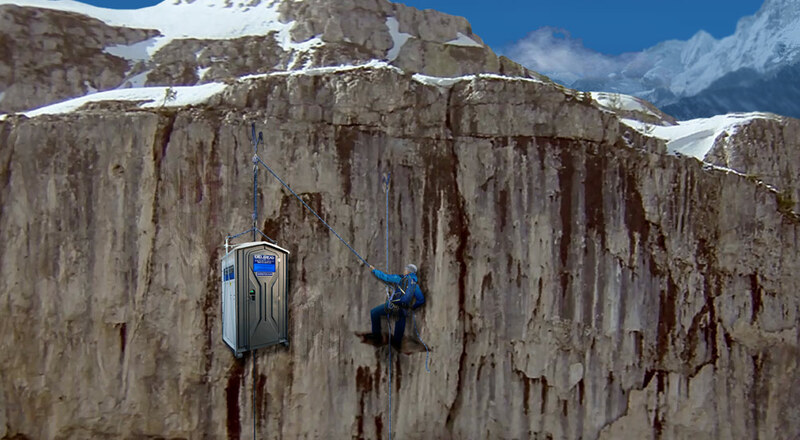 The WASH AND FLUSH STEEL SLING HEAD is a full sized portable toilet that has an overhead steel sling already attached. 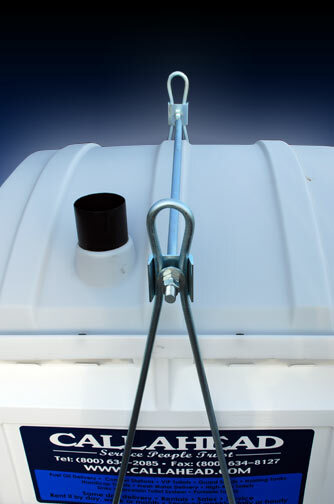 The WASH AND FLUSH STEEL SLING HEAD is connected to a crane and securely lifts and lowers the full service portable toilet to your desired location either above or below the ground level. The crane lifts the WASH AND FLUSH STEEL SLING HEAD similar as it would any other piece of construction equipment at the jobsite. 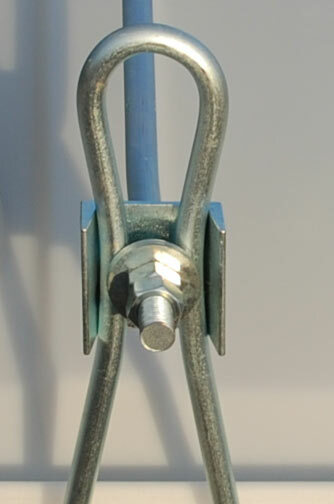 The WASH AND FLUSH STEEL SLING HEAD has been specifically designed to transport safely to where the toilet needs to be. CALLAHEAD has been in business since 1977 servicing New York’s construction industry with portable sanitation equipment. Our decades in the field have made us experts in servicing hard to reach construction site locations including high rise and multi story building construction, bridge and overpass construction, ship and barge construction as well as train, tunnel and sewer construction. Our trained delivery and service technicians are the true professionals in the field. We supply only like new equipment and use hospital grade disinfectants and cleaners so our clients not only see, but feel the clean when they step inside a CALLAHEAD portable toilet. When you need to transport a portable toilet, you must trust the company you are renting from for reliable equipment with in depth knowledge on servicing your rental. Our vast knowledge makes CALLAHEAD the one company you can trust for safe, convenient and worry free portable toilets at the construction site that is guaranteed. Throughout New York City, building construction occurs every day. Many times workers on Manhattan’s high rise building construction sites are forced to travel to the ground level to use the portable toilet. As you can imagine, this is not only inconvenient to the worker, it is also quite time consuming. It clearly takes away from the job site productivity. 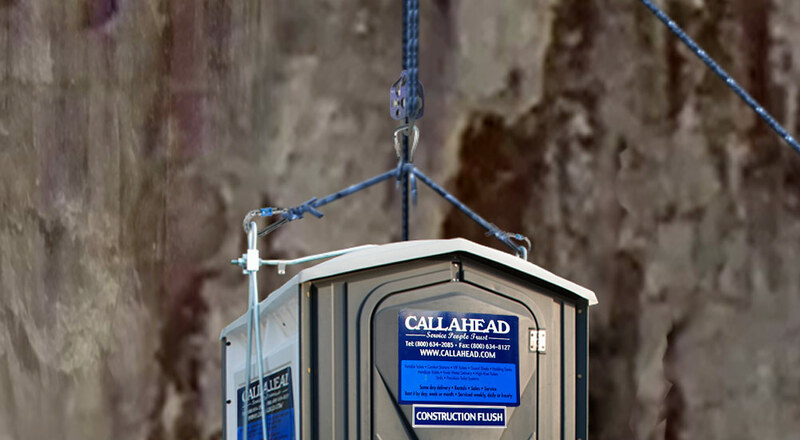 CALLAHEAD’S THE WASH AND FLUSH STEEL SLING HEAD port a potty rental comes complete with an overhead steel sling for easy transport to any floor of the high rise building construction site. 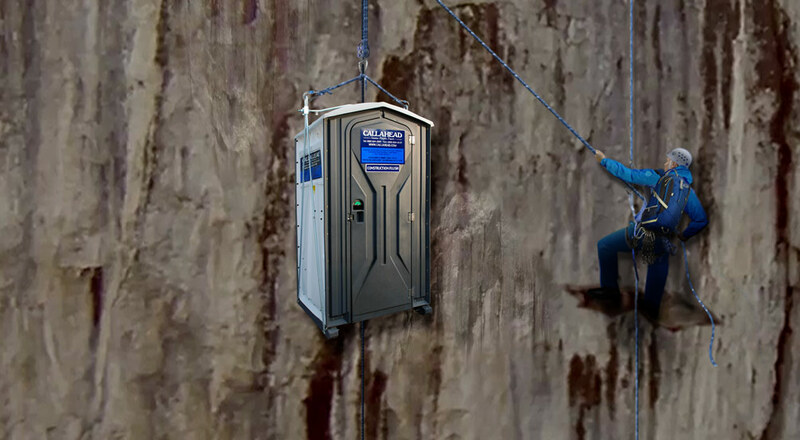 Even if your construction job site is on the top floor of a skyscraper in Manhattan, you can have a full size and full service portable restroom. The HIGH RISE WASH AND FLUSH portable toilet can be lifted or lowered to any level and comes equipped with a flushing toilet bowl and a hand washing sink. Employees will appreciate having hand washing capabilities to protect themselves from hazardous materials used at the jobsite, as well as eliminating spreading germs to their coworkers. 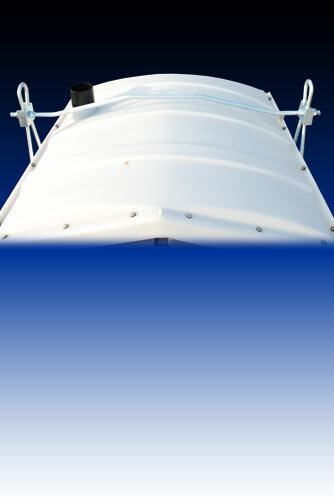 With the WASH AND FLUSH STEEL SLING HEAD, you literally get 3 pieces of equipment in one affordable rental price. The WASH AND FLUSH STEEL SLING HEAD comes standard with flushing toilet bowl, separate non-splash urinal, dual roll toilet paper dispenser and hand washing sink with soap and paper towel dispensers that are refilled by CALLAHEAD when needed. Construction sites in remote locations including new building construction, tunnel construction, train construction, ship construction, bridge construction and sewer construction require restroom facilities for their workers. 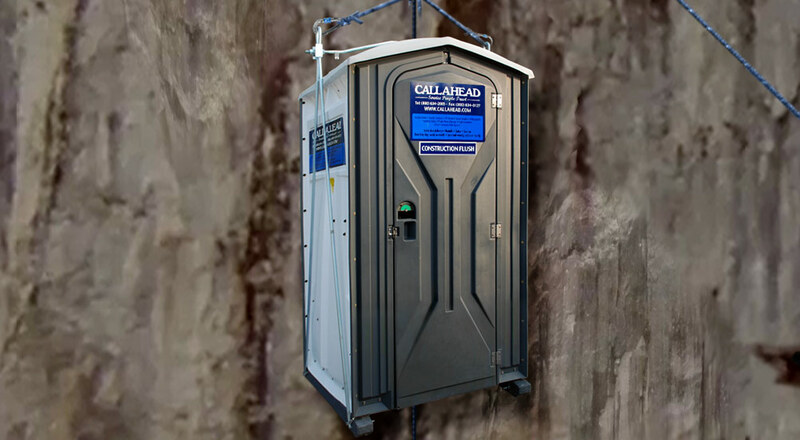 The WASH AND FLUSH STEEL SLING HEAD rental from CALLAHEAD will give construction workers convenient and sanitary full size portable restroom facilities in these hard to reach locations. There are many benefits of renting the WASH AND FLUSH STEEL SLING HEAD. It is well known, in high rise construction, time taken to travel in a building without working elevators and stairs can be substantial. Employers will certainly value the less time construction workers spend traveling to and from the bathroom, when there are convenient portable toilet facilities placed in close proximity to the work location. Construction workers will be appreciative of having a full size and private portable toilet with a hand washing sink for proper oral hygiene. On the construction site, it is the employer’s responsibility to protect their workers handling solvents and other hazardous materials by having hand washing capabilities on the job site. The Center for Construction Research and Training (CPWR) states, "Lack of cleaning facilities on construction job sites increases the likelihood of dermatitis, caustic burns from extended contact with wet cement, or acid burns from muriatic acid or other hazardous agents that come in contact with the skin, and infection." Hand washing capabilities at every job site are a necessity, and studies have proven that hand washing will decrease time off from work, as well as workman's compensation claims due to harmful skin irritations and infections. For added convenience, we are proud to offer the below list of optional accessory items with your WASH AND FLUSH STEEL SLING HEAD portable portapotty rental. 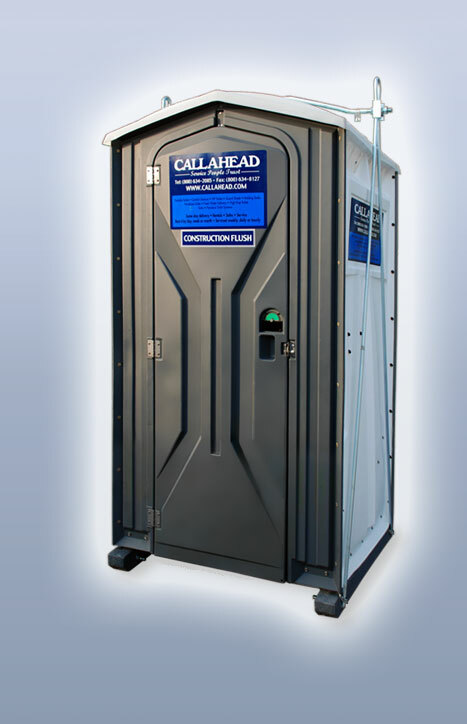 CALLAHEAD’s rental accessories for our portable toilets were selected to give construction workers, contractors or anyone using our long-term port o potty rentals the same comforts and hygienic protection as if they were using an indoor restroom. CALLAHEAD’s WASH AND FLUSH STEEL SLING HEAD is available for same day delivery throughout New York City. Our service areas include Manhattan, Bronx, Brooklyn, Queens and Staten Island in the five boroughs. We service Long Island’s Nassau and Suffolk Counties and all of Westchester County on a daily basis. Our uniformed and fully trained delivery and service technicians have brand new vehicles that will arrive at your job site. Their professional and courteous service is unsurpassed in the portable sanitation industry. 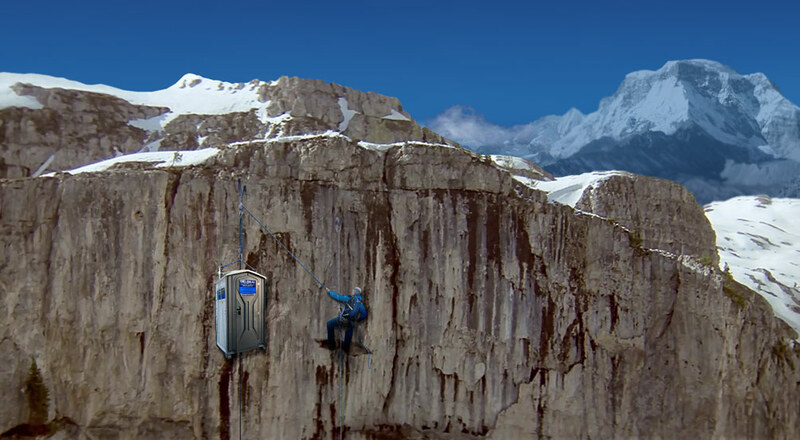 Don’t waste money on false promises of other portable toilet companies who cannot deliver what you pay for. 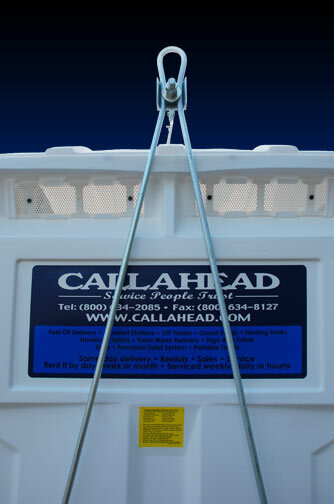 Rent from CALLAHEAD, the best portable sanitation company in all of New York and the USA.